The name of the new collection, Padusan, refers to a traditional ritual of cleansing oneself with water which is performed before Ramadhan. 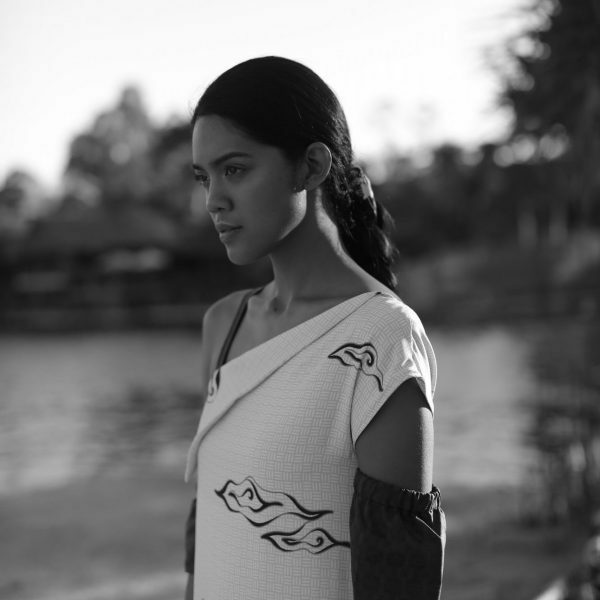 As such, the collection showcases batik motifs and colour schemes symbolising water, rivers and the sky; including matirta, mega mendung and fish motifs. 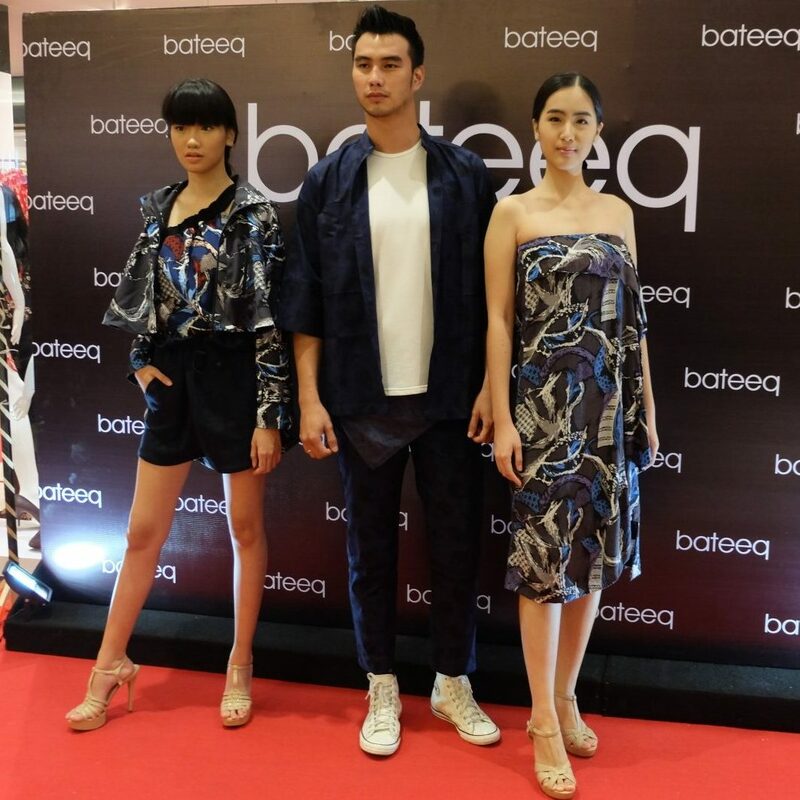 The Padusan collection offers a range of pieces which are wearable throughout the day and into the evening, both for casual or formal events and will be available at bateeq’s 85 retail outlets across Indonesia. 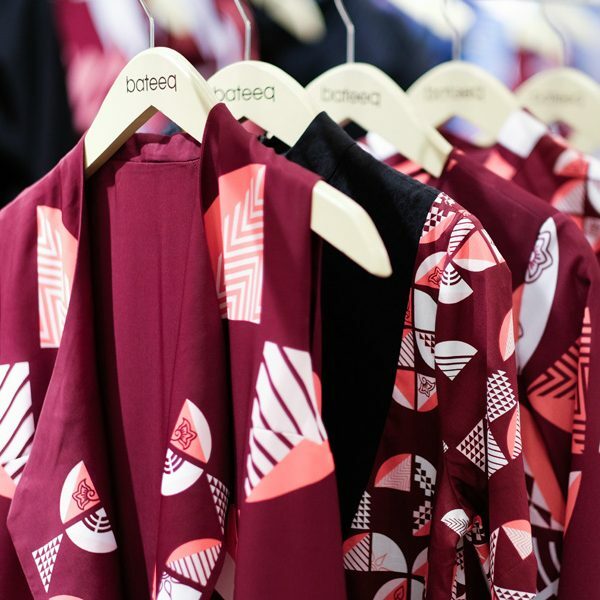 The collection also exemplifies Bateeq’s strides into shifting towards a more sustainable method of creating fashion.